Congratulations to Gavin Garcia from Mr. Robinson's class. His science fair project received 1st place in the Cottonwood Canyon science fair, 1st place at the LEUSD science fair and received silver at the Riverside county science fair. Way to go Gavin! 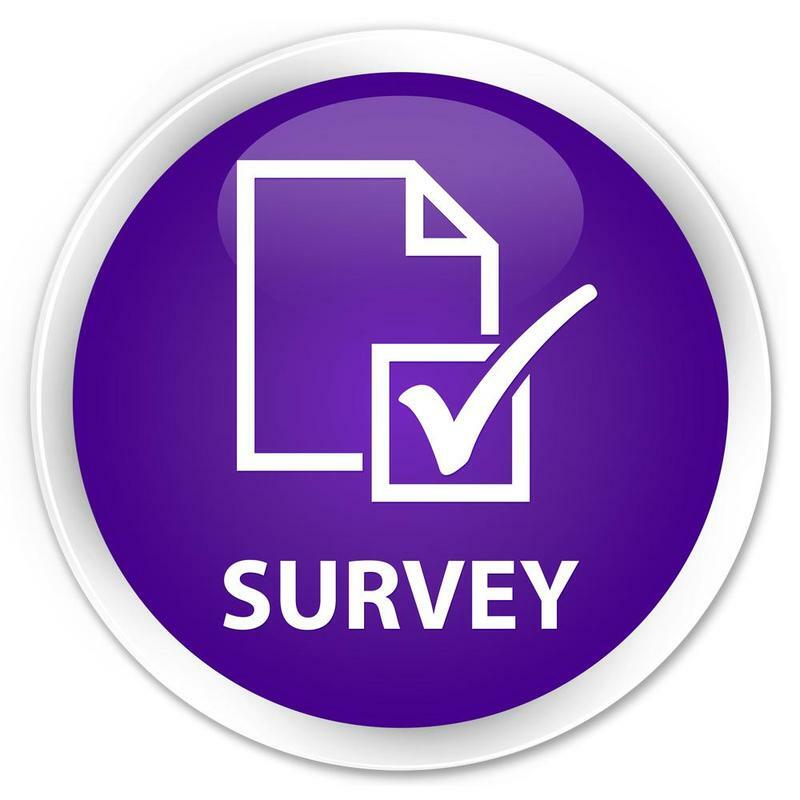 All students attending CCE for 19/20 school year must complete annual update/registration. Click here! 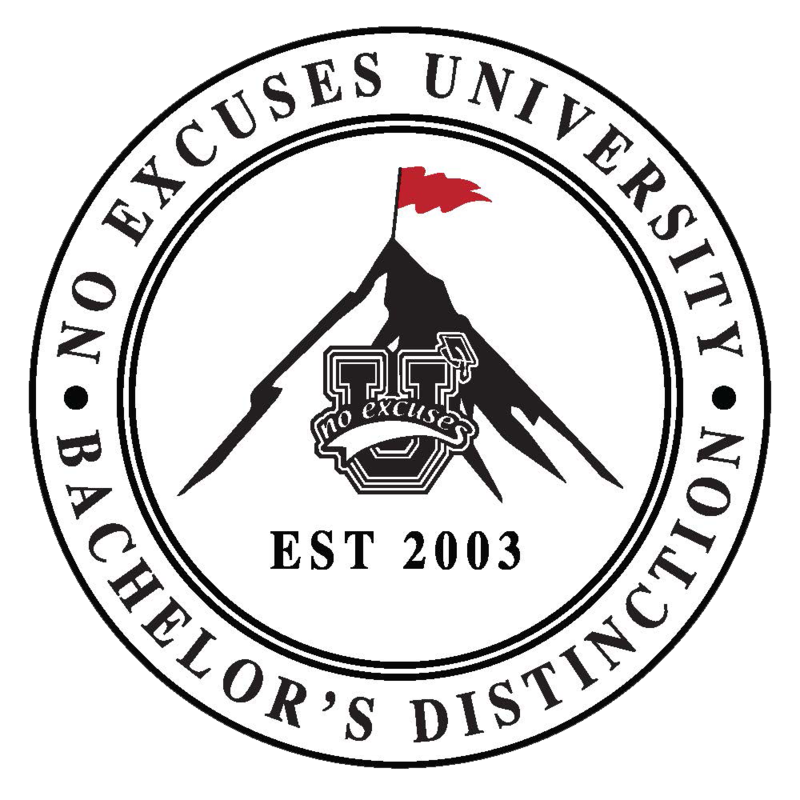 Two No Excuses University Awards to CCE for its Bachelor’s Distinction honors & to Principal Atkinson, After High School Comes College honoree! Congratulations Mandy Shelton, CCE RSP Teacher, Rotary Teacher of the Month, October 2018! Cottonwood Canyon ES has been named a 2018 School of Excellence by Imagine Learning, Inc. Congrats! Please follow the traffic flow maps for the front and back of the school. Safety is our #1 priority at CCE! Riverside Polytechnic High School Seniors visit during CCE's College & Career Week. Our TCHS Senior Walk was a fantastic event for all of our students! Congratulations to all of our Special Olympians and our 100 Mile Club Athletes! CCE is a proud member of the NEU network of schools! Our college bound bulletin board in the main office. Welcome to CCE! College Colors at CCE! We are college bound! CCE in their college colors! Cottonwood Canyon Elementary School received the NEU Bachelor's of Distinction Honors at the NEU National Convention in Las Vegas on October 18 - 20, 2018. Schools that have been in the NEU network for 4 or more years that have positively impacted the lives of a student or a family are eligible to apply for this honor by submitting a video to NEU. CCE is deeply honored to receive this distinction.